The Billion Dollar Green Challenge initiative advocates for the efficacy of green revolving funds (GRFs), and works to increase the number and size of self-managed green revolving funds at nonprofit institutions across the United States. The Challenge provides support for new and established green revolving funds at colleges and universities. A GRF is a financing mechanism targeted to campus climate action projects that lower emissions, increase capacity for future projects, and reduce operating costs. The Billion Dollar Green Challenge was founded by the Sustainable Endowments Institute in 2011. Second Nature oversees and manages US colleges and universities within the initiative. Learn more. 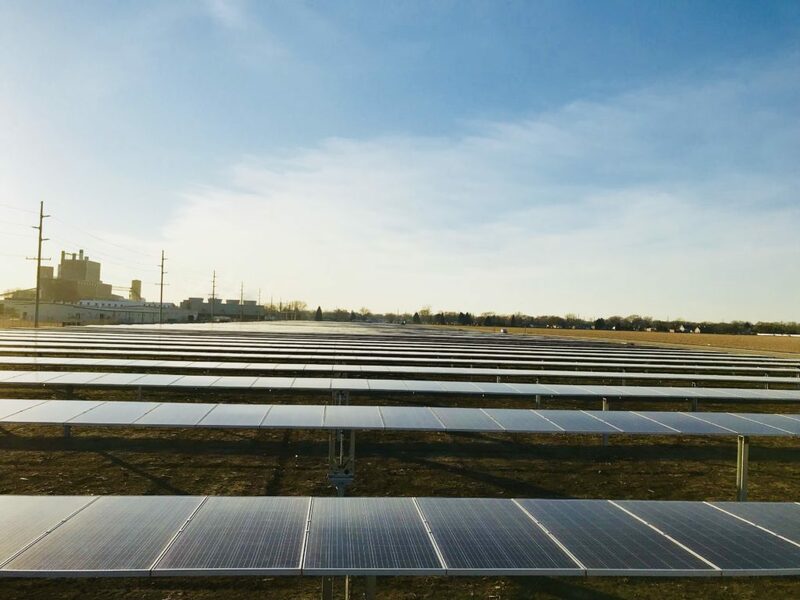 This entry was posted in Green Campuses and tagged Billion Dollar Green Challenge, Nebraskans for Solar NewsBlog, Second Nature, Sustainable Endowments Institute on July 29, 2018 by Helen Deffenbacher. NextEra Energy Resources breaks ground Friday on the Sholes Wind Energy Center north of Norfolk and just west of Wayne. 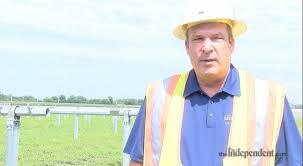 The company signed a 20-year contract to sell OPPD all 160 megawatts of electricity it produces annually. 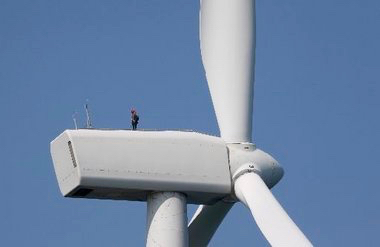 Once opened, it would boost OPPD’s amount of wind-generated electricity to 971 megawatts, OPPD says. That’s enough to power about 125,000 homes. Read more here. 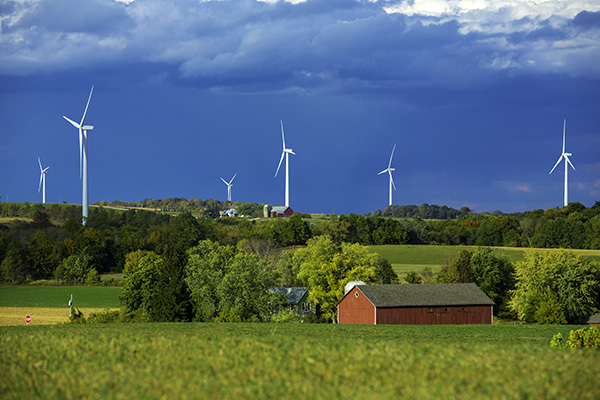 Photo by NextEra Energy Resources of a Wisconsin Wind Farm completed by the company in 2012. This entry was posted in Nebraska / Midwest News and tagged economic benefits of wind energy development for Nebraska communities, economic benefits of wind energy development for Nebraska landowners, NextEra Energy Resources, Omaha Public Power District's renewable energy development, OPPD's leadership in wind energy development, Sholes Wind Energy Center north of Norfolk and west of Wayne, The Wire - OPPD blog on July 27, 2018 by Helen Deffenbacher. 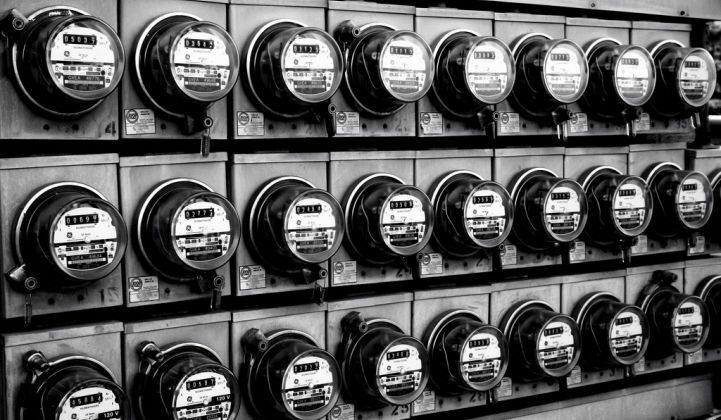 1.5 cents per kilowatt-hour. That’s how much NextEra Chief Financial Officer (CFO) Jim Ketchum estimates that batteries have added to the cost of solar and wind projects that the company has built over the last six to 12 months, as revealed in the company’s second quarter results call yesterday. But that’s not all. 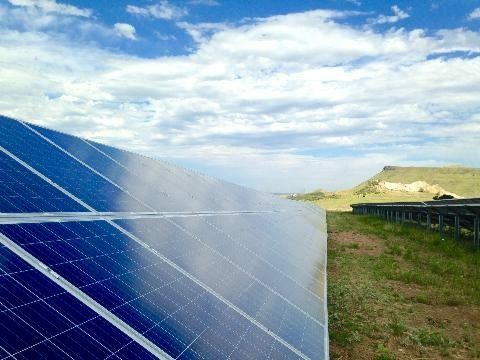 Ketchum further added that he expects this cost to fall to around half a cent per kilowatt-hour in the middle of the next decade. Read more here. 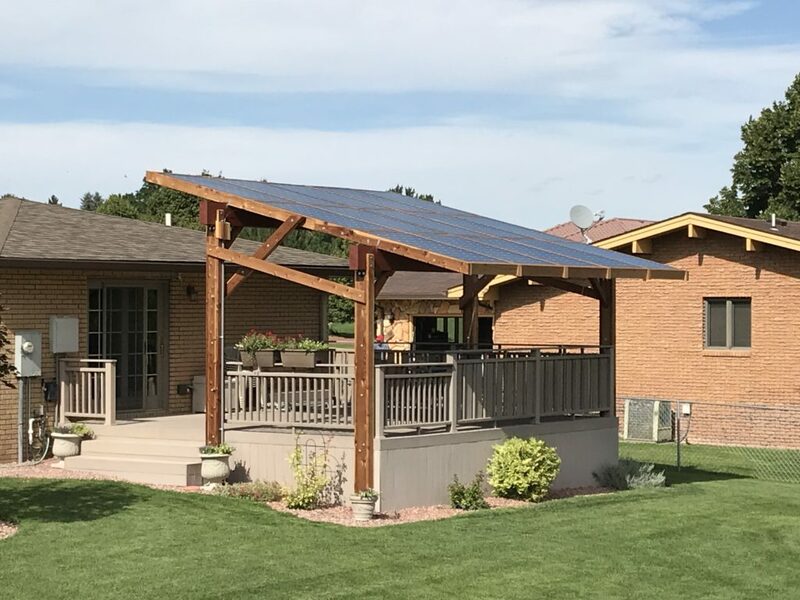 This entry was posted in Community-Scale Solar, Energy Storage and tagged Nebraskans for Solar NewsBlog, NextEra Energy Resources, OPPD's community solar development, PV Magazine USA, solar+storage costs on July 26, 2018 by Helen Deffenbacher. Are you an EV driver? Please take the survey! 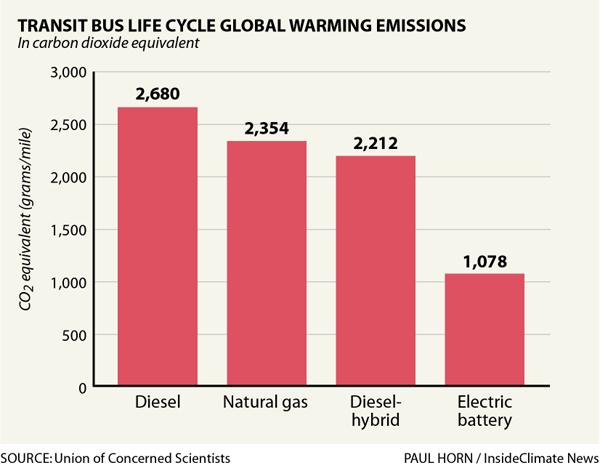 For environmentalists and EV promoters, there is a new challenge. There is currently $1.28 million for EV charging stations in Nebraska, which represents 10% of the Nebraska VW Settlement. With public pressure, that amount could even be increased to 15%, or $1.92 million. For more information on this VW Settlement, click here. But which of these charging stations will be Level 3 High Speed DC and which will be Level 2 240V? How many of each will we install? Where will we install them? In other words, what will the public EV charging stations network across Nebraska be? If you are an EV driver, your input is needed! Please take the survey! This entry was posted in Electric Vehicles and tagged charging stations, Nebraska Sierra Club, Nebraska VW Settlement, Nebraskans for Solar NewsBlog on July 25, 2018 by Helen Deffenbacher.